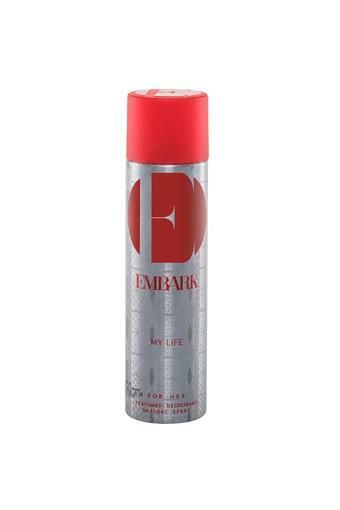 This deodorant spray for women will surely be on the wish list of any fashionista. 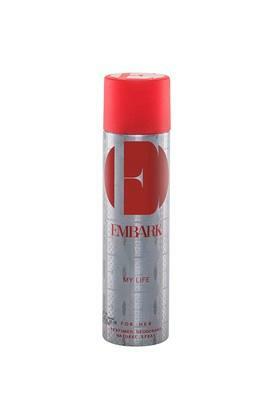 It lasts all day long and it is infused with the enthralling aroma of flowers and amber. The tinge of vanilla and musk further makes it all the more fetching. Brought to you by Embark, this deodorant spray for women will surely become your instant favourite.